High Tenacity Polypropylene (HTTP) resists weather better than nylon. Hanging just in front of the back wall of the net is a replaceable impact panel/target. 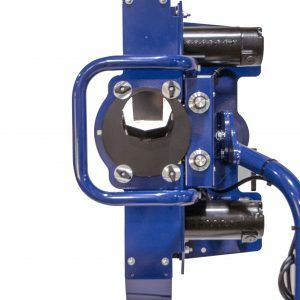 Add the Optional Pitching Target and turn you Soft-Toss into a Pitching Trainer. Fiberglass poles are .5″ OD, 30% stronger than competitors. It’s durable and saves wear and tear on the body net. Stable design renders included ground stakes largely unnecessary. 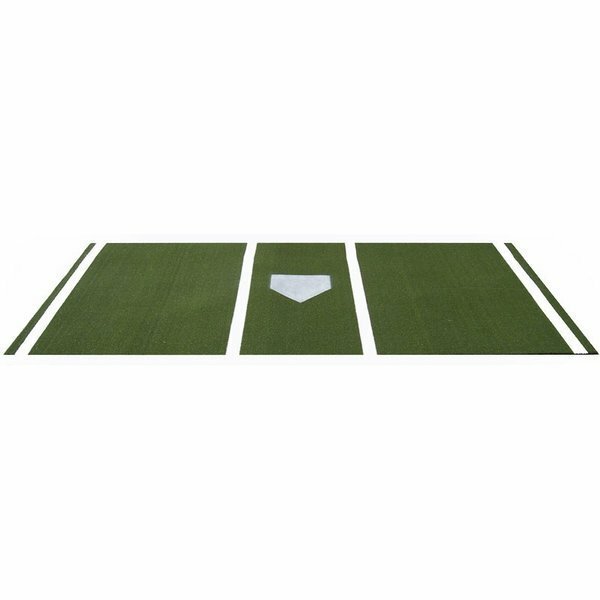 86″W x 84″H x 44″D. Includes its own carry bag. 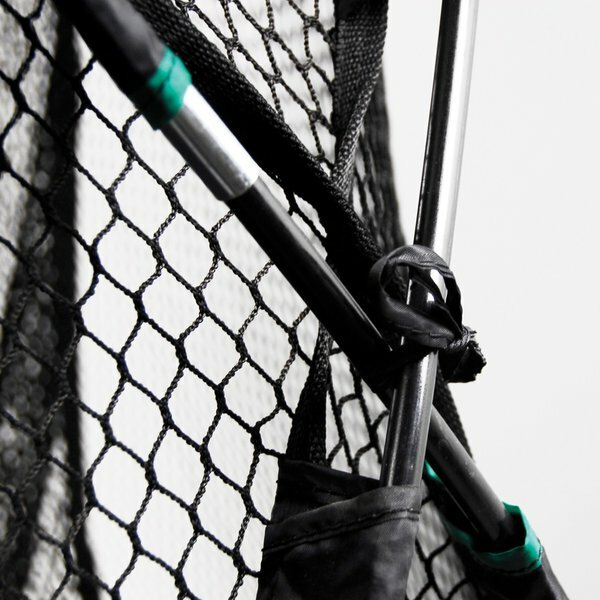 The Commercial Portable Soft Toss Catch-All net is perfect for backyards, practice, tournaments, or just warm-ups. It is very portable and substantially heavier than the economy versions you see every day. Works great for golf or baseball. 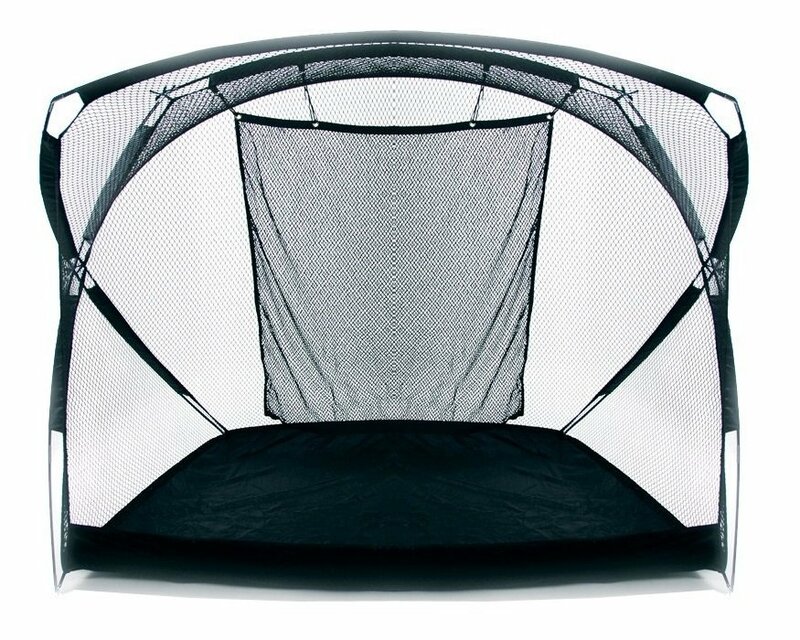 This multi-sport Catch-all net has an exclusive cantilevered design. Lightweight & portable (8lbs). 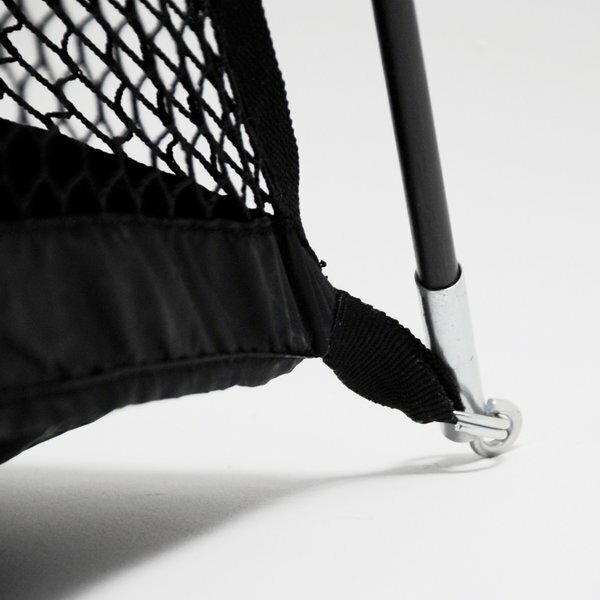 Shock-corded tent pole technology allows setup in seconds. Built-in floor collects balls, so no more chasing balls around. It’s tough and durable with double-stitched seams and rugged nylon material for extended wear. Includes 5 steel ground stakes for use in windy conditions as well as a nylon carry bag. The netting is High Tenacity Polypropylene (HTTP), which resists the effects of weather better than nylon. 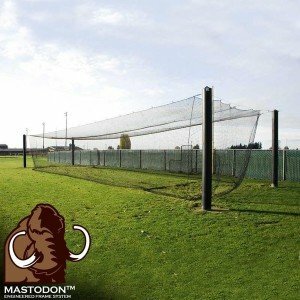 The fiberglass poles are .5″ OD, which is 30% stronger than the poles in other similar pop-up style nets. 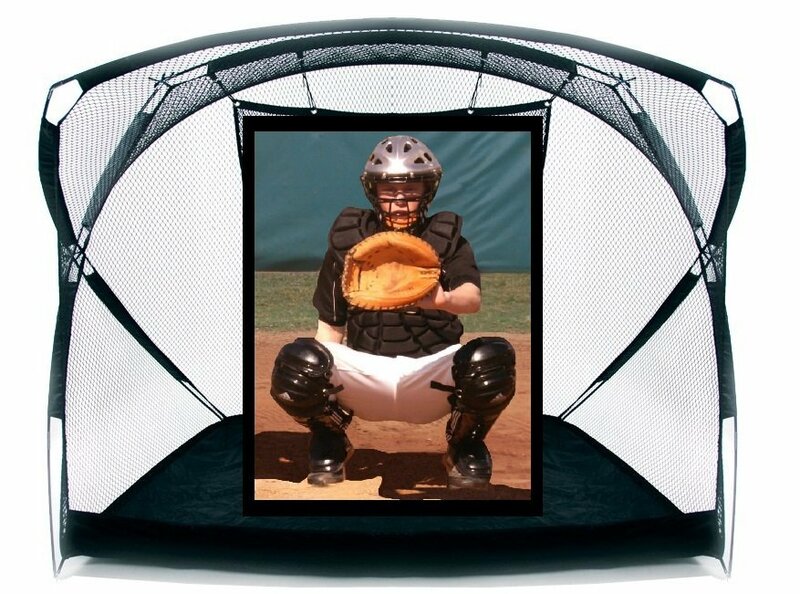 Hanging just in front of the back wall of the net is a replaceable impact panel/target. It’s durable and saves wear and tear on the body net. 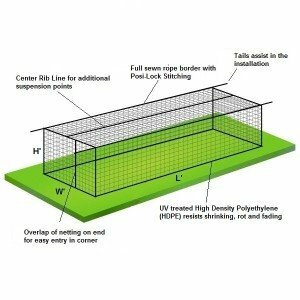 The design is far more stable, and although ground stakes are included with this net, this better design renders them largely unnecessary. It goes up quickly and breaks down in minutes. 10′ Wide x 6′ High x 5′ Deep. Includes its own carry bag.